Michael Bradley and Clint Dempsey are among six players available to the USA for their Gold Cup quarter-final tie against El Salvador. U.S. manager Bruce Arena used all six of the squad changes permitted between the end of the group stage and the knockout rounds to shake up his roster for a run at the trophy. A 3-0 win over Nicaragua in their final group fixture was enough to tie up a top seed but the Americans will be hoping for an improvement in their performances from this point. In the US, the match will be available to watch live on television on FS1 and by stream via Fox Sports Go. It can also be watched in Spanish on Univision Deportes. In the UK, the match will not be broadcast live on television. Bruce Arena used all six of his allocated changes after the group stage, calling up Tim Howard, Jesse Gonzalez, Michael Bradley, Darlington Nagbe, Clint Dempsey and Jozy Altidore. 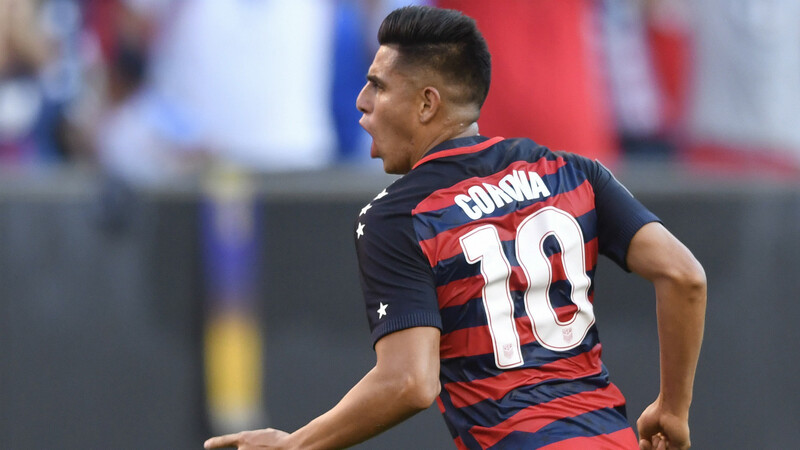 All except Gonzalez are likely to go straight into the starting lineup as the Americans seek to build up enough momentum to take a run at the trophy. Potential starting XI: Howard; Zusi, Gonzalez, Besler, Villafana; Arriola, Bradley, Acosta, Nagbe; Altidore, Dempsey. 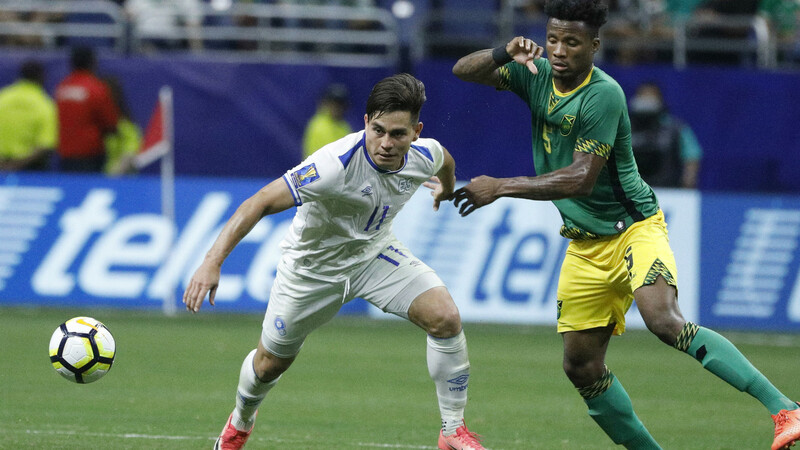 El Salvador did not make any changes to their squad after qualifying for the knockout stage and are likely to stick with a similar lineup to the one that ground out a 1-1 draw against Jamaica. Potential starting XI: Carrillo; Tamacas, Romero, Mancia, Marroquin; Mayen, Ceren, Orellana, Pineda; Zelaya, Bonilla. USA are 1/4 favourites to beat El Salvador and reach the semi-finals, according to dabblebet, with the Central American side rated at 9/1 and the draw available at 9/2. For a complete list of available markets, click here to visit dabblebet. It was illustrative of Bruce Arena's view of this Gold Cup as a place to experiment that some of his best performers so far at the Gold Cup were the ones to make way for more experienced members of the squad called up after the group stage. 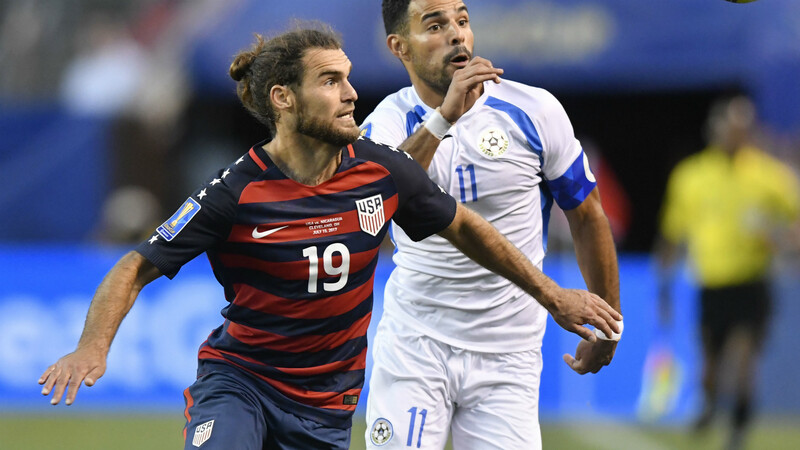 Few would have argued with the introduction of the likes of Jozy Altidore and Clint Dempsey as a good idea to aid the Americans' attack, but we were not expecting Kelyn Rowe and Dom Dwyer to be two of the men who would make way. In all likelihood, that speaks to agreements Arena cut with MLS clubs to borrow their key players for only part of this tournament but it does mean that the reinforcements have not made the USA look quite as strong as expected. The presence of their new players is still enough to make them tournament favourites, but two of the six changes were goalkeepers and the concerns over a lack of pace and creativity have only been partially addressed. This is about as friendly a draw as the USA could have hoped for, though, and they should have few problems booking a spot in the semi-finals even as the call-ups settle in.